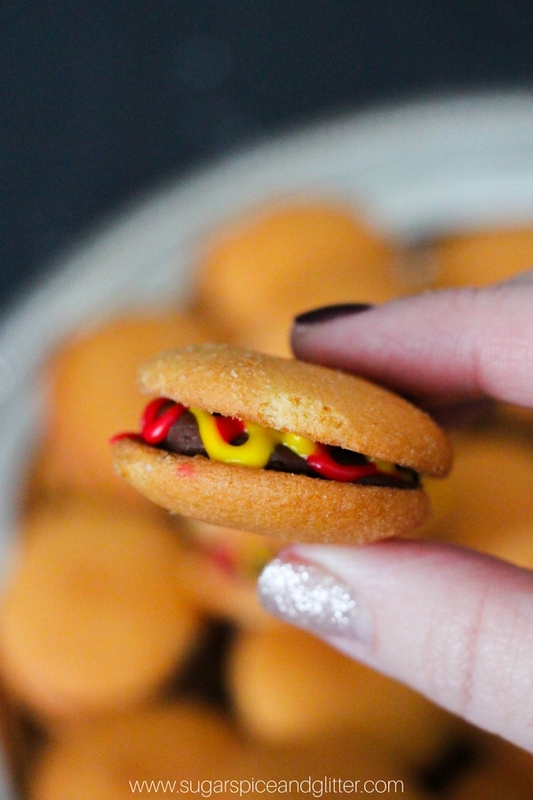 How cute are those little mini burger cookies?! One of my favorite simple desserts is homemade buttercream frosting dabbed onto vanilla wafers. I first tasted it with our simple no-bake oyster cookies and was shocked at how something so simple could taste so divine… and I’ve been looking for new ways to re-invest the combination ever since. 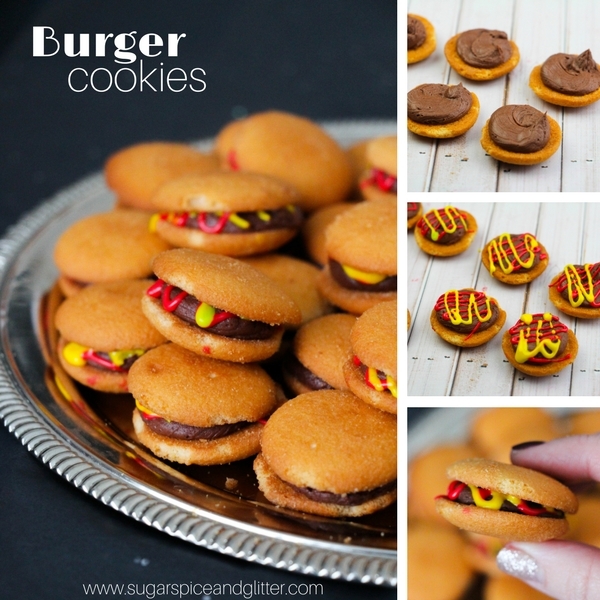 These Burger Cookies are super cute for a BBQ or casual party and are simple enough for kids to help make. You could even set out a mini “burger topping bar” and let your guests do the assembly themselves. 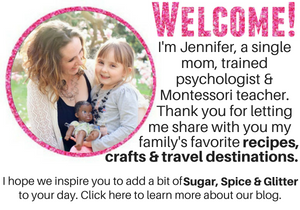 I also tend not to sign my daughter up for the hot lunch program at her school but I like to send special little surprises on those days so she doesn’t feel left out – so I added two of these to her lunch box on burger day. She and her friend got such a kick out of nibbling on their mini burgers and I was able to ensure that the rest of her lunch was healthy to balance it all out. 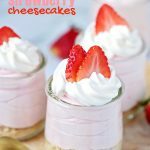 PS – these taste even better the next day so don’t hesitate to whip them up the day before your BBQ (or whenever you plan to enjoy them and store them in an airtight container until ready to serve. 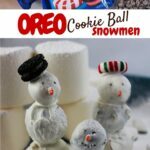 Check out our quick video for how to make these fun no-bake burger cookies and then scroll down to grab the free printable recipe! Tip: to add bacon you can cut a red fruit roll-up in small strips, cheese a small square of yellow fruit roll-up, etc. In a large bowl, combine the butter, 2 cups icing sugar, cocoa powder and vanilla extract. Mix for two minutes before adding the cream, then adjust as needed with additional icing sugar. 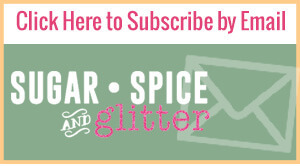 Scoop the chocolate frosting into a piping bag and snip off the edge. Optional: if you want “coconut lettuce,” combine the shredded coconut with a bit of green food dye. 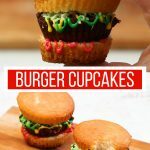 Make a large dollop or swirl of frosting on one wafer cookie, then drizzle the red and yellow gel icing overtop as your “ketchup and mustard.” Sprinkle the green coconut overtop, as desired, and top with a second vanilla wafer to form your burger cookie. 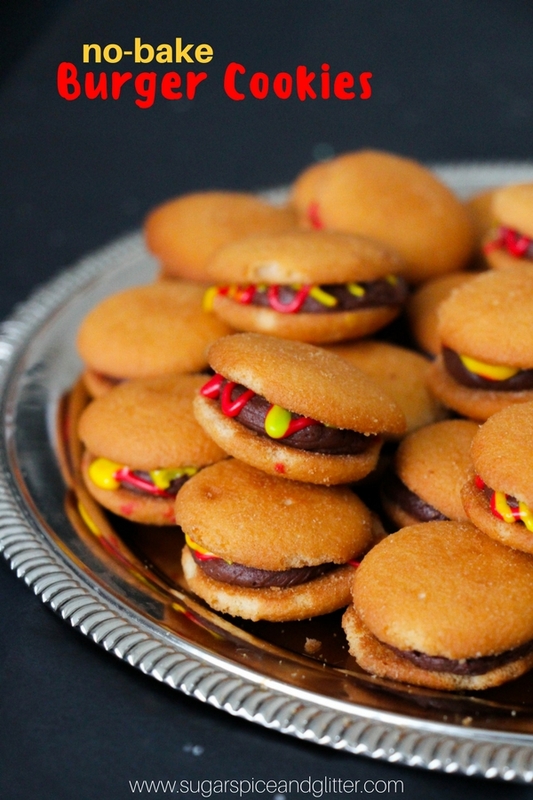 Repeat until you have enough burger cookies – makes approximately 40-50. Optional: if you want "coconut lettuce," combine the shredded coconut with a bit of green food dye. Make a large dollop or swirl of frosting on one wafer cookie, then drizzle the red and yellow gel icing overtop as your "ketchup and mustard." 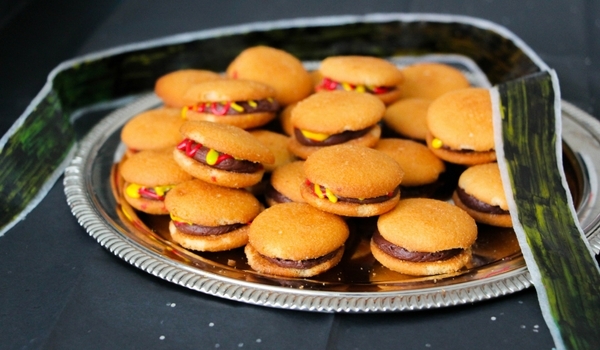 Sprinkle the green coconut overtop, as desired, and top with a second vanilla wafer to form your burger cookie. Repeat until you have enough burger cookies - makes approximately 40-50. 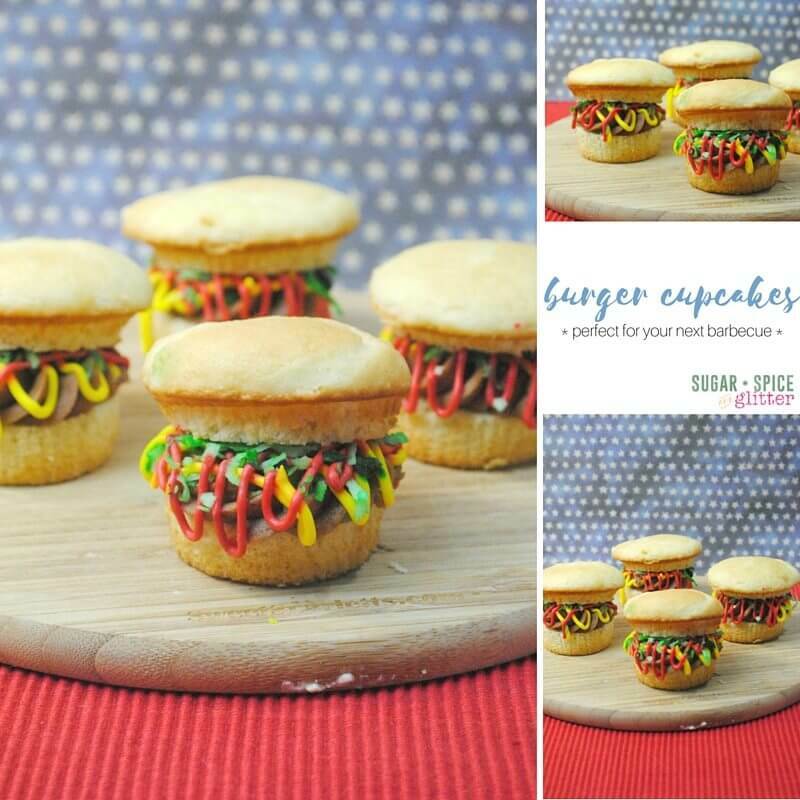 These burgers are a cute and simple addition to your BBQ party – and can be whipped up in just a few minutes! 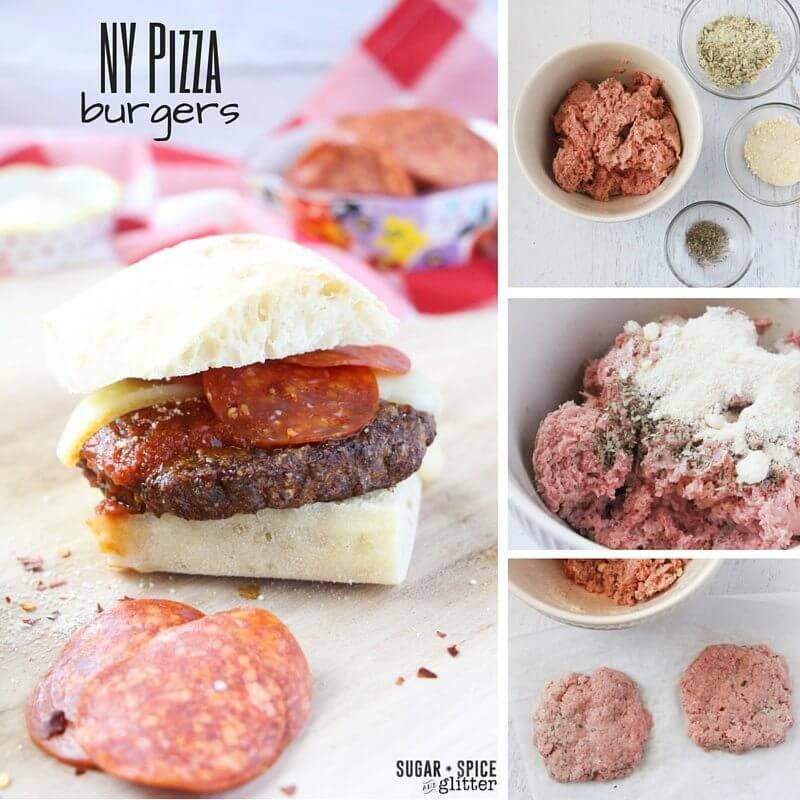 For more BBQ inspiration, check out our Burger Cupcakes recipe or our NYC Pizza Burgers recipe!